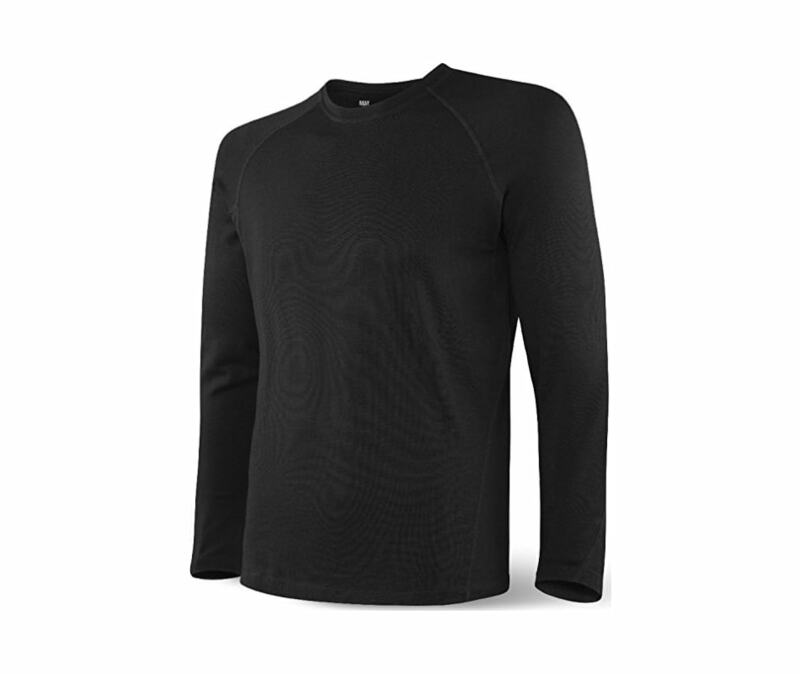 SAXXs new Blacksheep Top is an incredibly capable 185 g/m2 merino wool long sleeve crewneck top. You will appreciate the extra warmth when temps sink, and love how wool seamlessly transitions into warmer weather outdoor activities. In a word, excellent. In two words, freaking awesome.|The go-to simplicity of crew neck style means you can take Blacksheep everywhere, and across many sports. A touch of spandex and raglan sleeve allows for greater range of motion. SAXXs slimmer modern fit body is perfect for easy layering or to wear on its own.